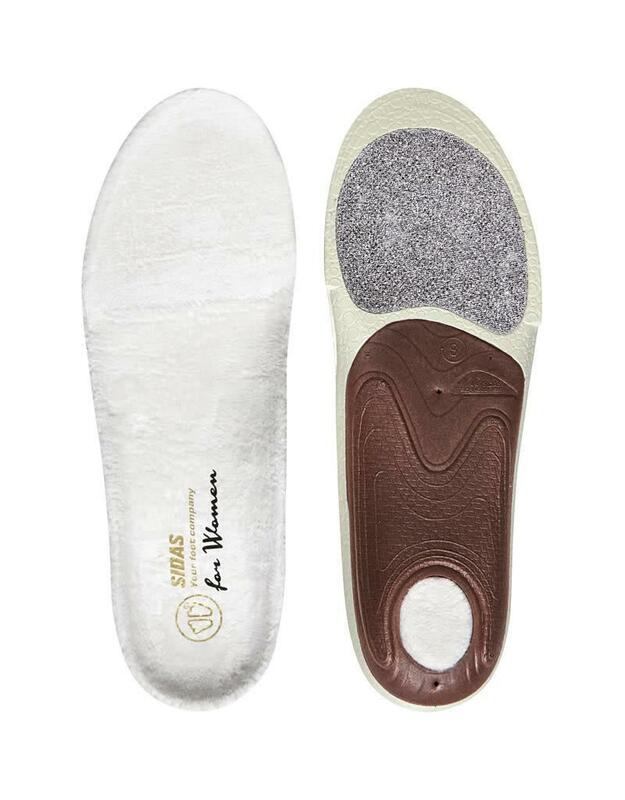 With their synthetic fur, the Sidas Winter 3D Comfort Women Insoles can be used when skiing, and also improves comfort in any other type of shoe or boot. 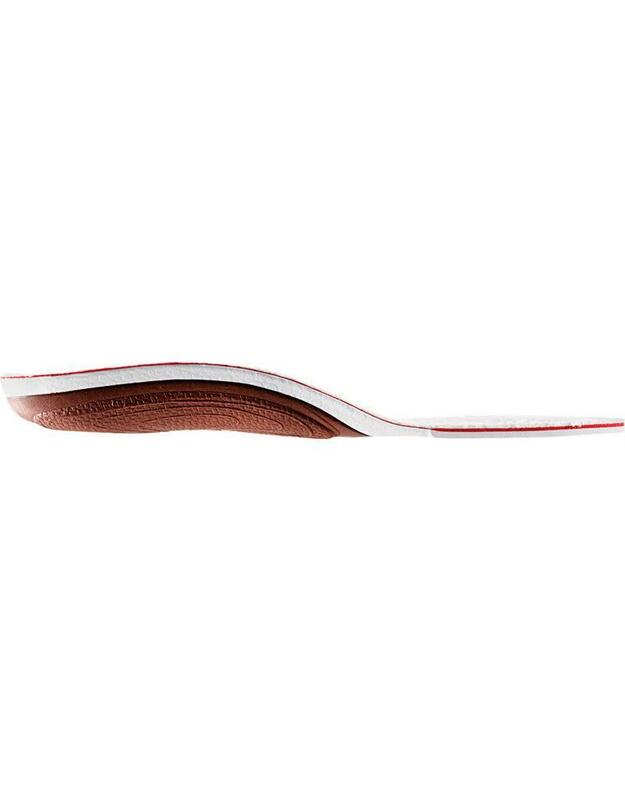 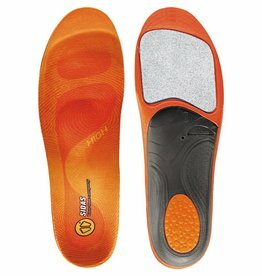 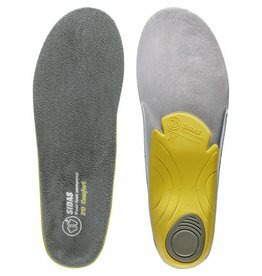 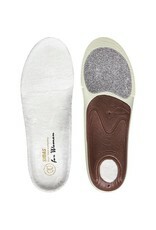 These insoles increase warmth, comfort and hygiene. 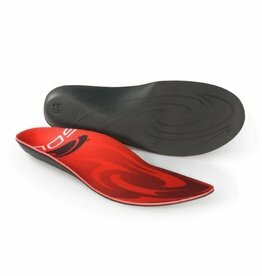 Their 3D structure provides perfect foot support and encourages correct body alignment.